A member of Cincinnati council has won an award for his idea on Town Square Schools. P.G. 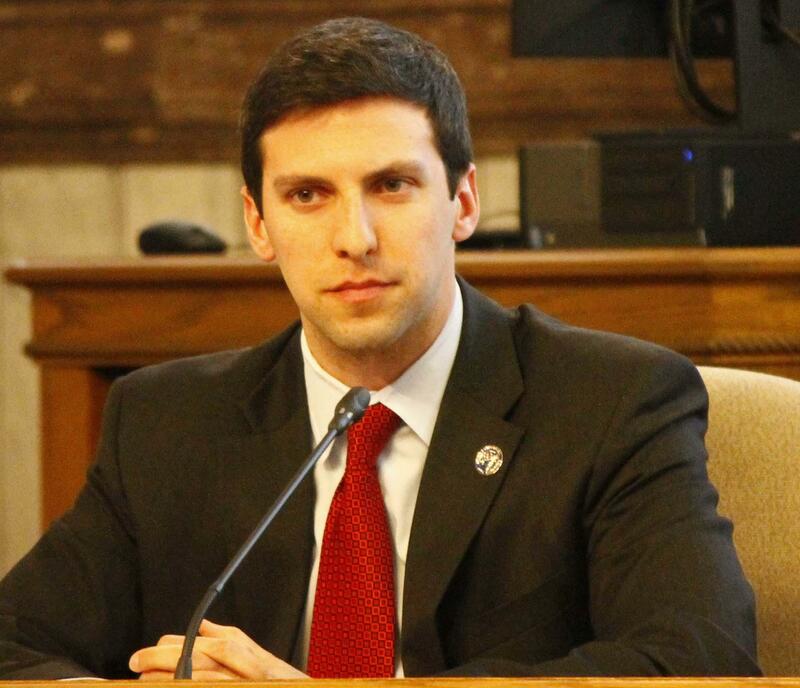 Sittenfeld is one of four people to win the New Ideas Challenge, from the NewDEAL, a group of elected Democrats from across the country. Sittenfeld’s proposal, the Town Square Schools program, uses school buildings for neighborhood programs after classes have dismissed. NewDEAL stands for “Developing Exceptional American Leaders”. Delaware Governor Jack Markell is an honorary chair of NewDEAL, and says Sittenfeld's Town Square Schools proposal is the kind of problem solving they want to recognize. Markell says they want to honor good, non-partisan ideas. Sittenfeld's proposal was among 60 submissions to NewDEAL this year. 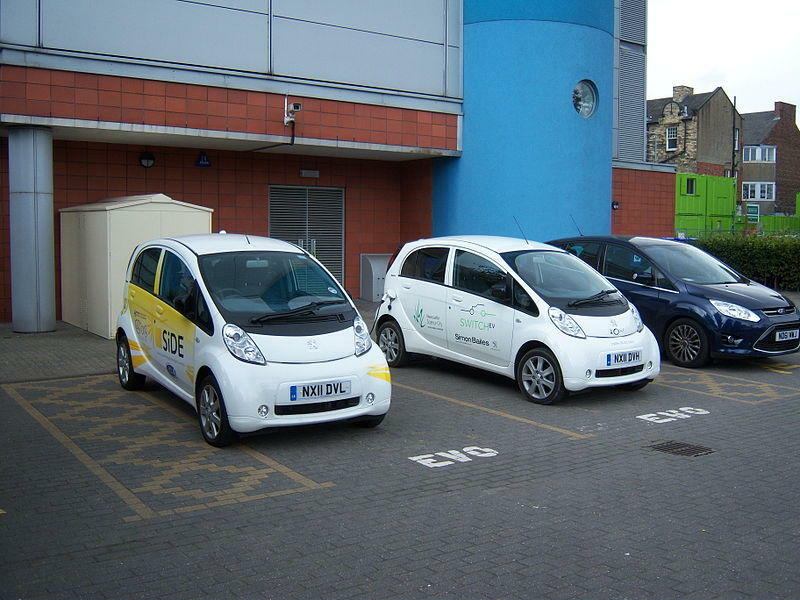 There may not be a lot of electric cars on the road now but Cincinnati Councilman P.G. Sittenfeld believes there will be soon and he wants the city to be ready. He's behind a resolution directing the city manager to look at creating more charging stations. Tuesday, City Council's Education and Entrepreneurship Committee discussed a resolution directing the administration to report on the feasibility of having stations on city property, and creating incentives for privately owned stations. Eight of the nine council members signed on to the resolution. 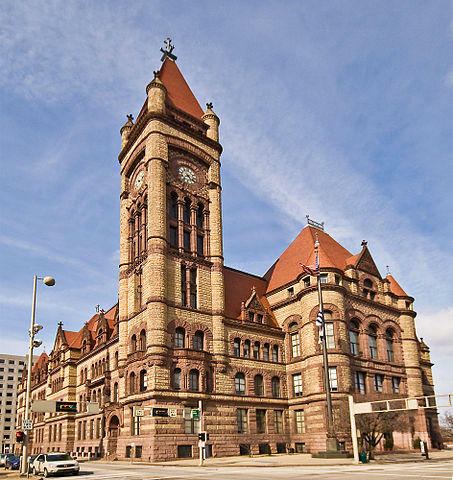 Cincinnati City Council had a busy session Wednesday taking action on several items that had been presented to various committees this week.